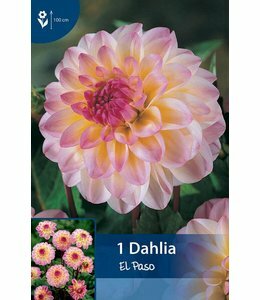 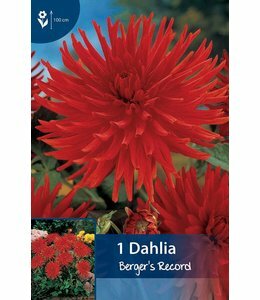 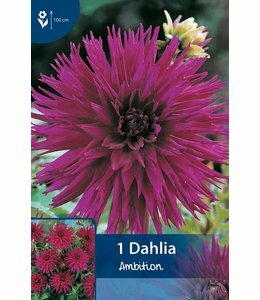 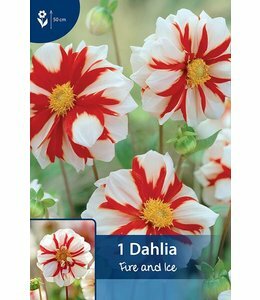 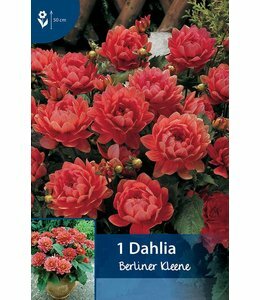 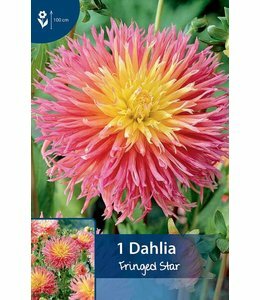 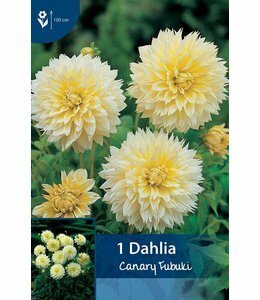 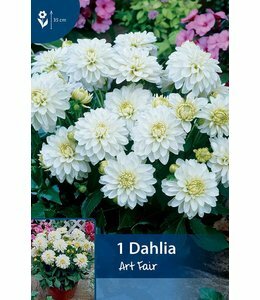 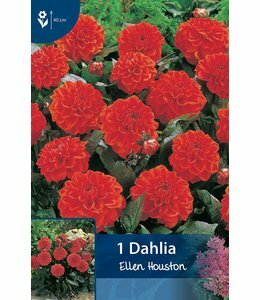 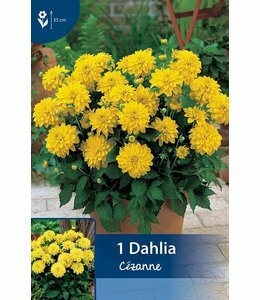 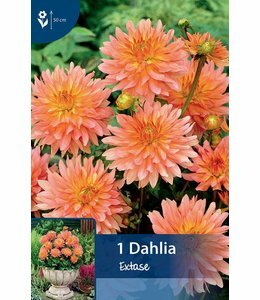 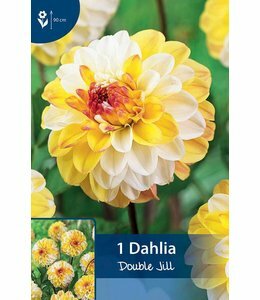 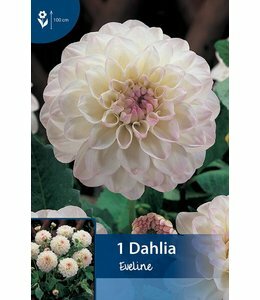 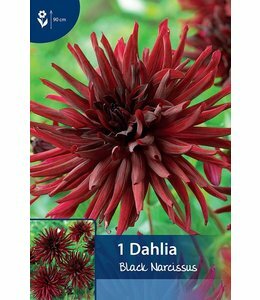 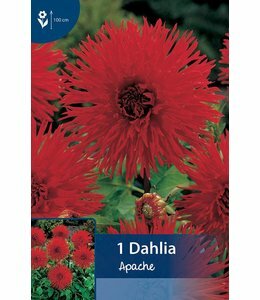 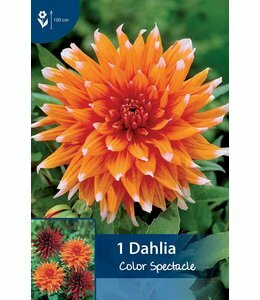 Dahlias are easy to grow in gardens. 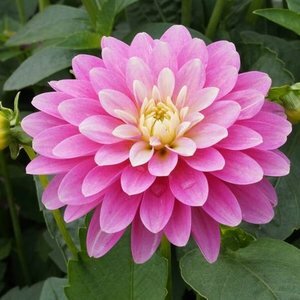 They are not winter hardy, so plant after the frost period. 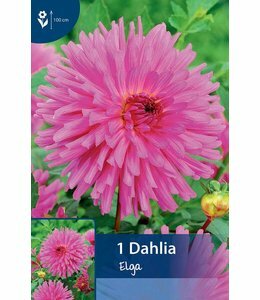 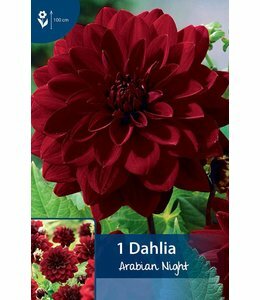 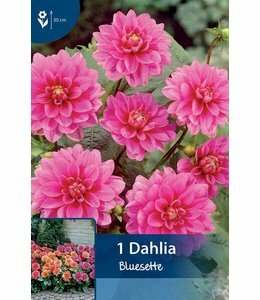 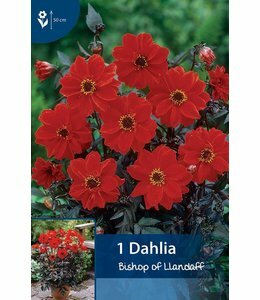 Plant Dahlias in a good garden soil and keep them moist, especially during flowering period. 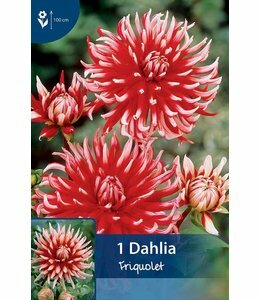 A Dahlia likes a sunny spot. 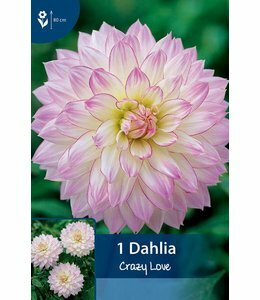 If you remove the faded flowers every week you will be amazed by the amount of new flowers a Dahlia can produce. 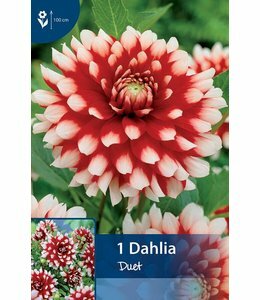 For each faded flower removed, the Dahlia will grow two new ones. 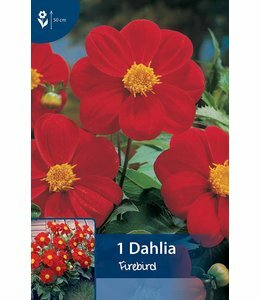 This continues until the first frost.